BALFOUR ROAD, LINDEN! 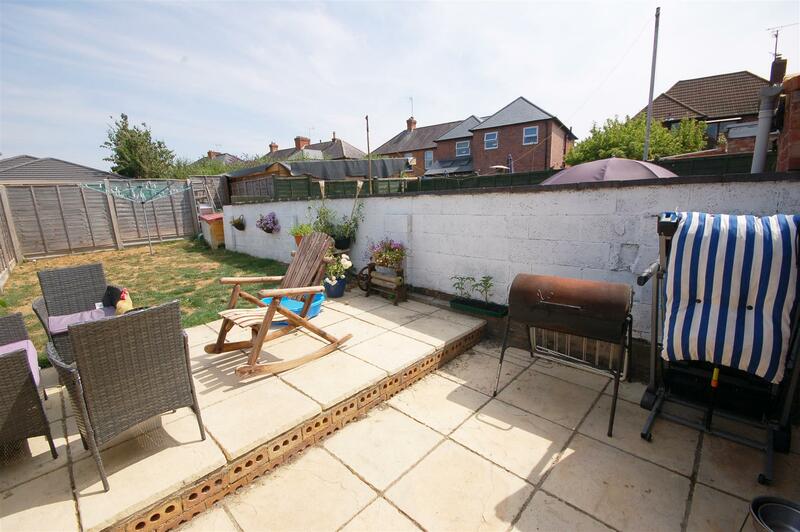 A THREE BEDROOM SEMI DETACHED HOME SITUATED IN A POPULAR LOCATION. 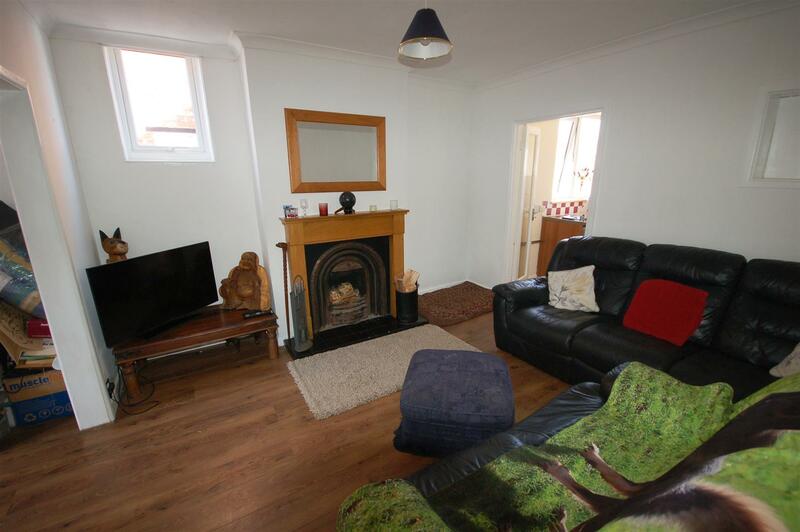 Internally the property consists of an entrance hall, 12' Sitting room, 11' Dining room, 12' Kitchen, and a ground floor brand new bathroom. 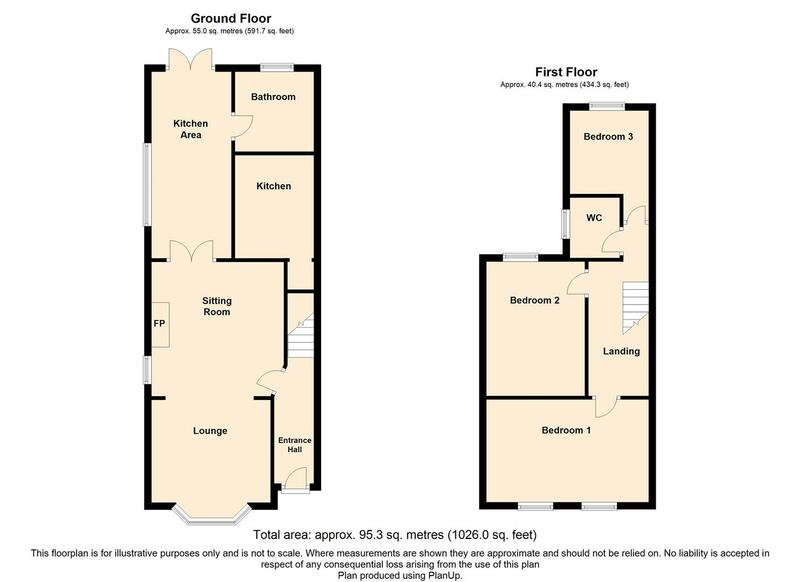 On the first floor there are three bedrooms and a w/c. 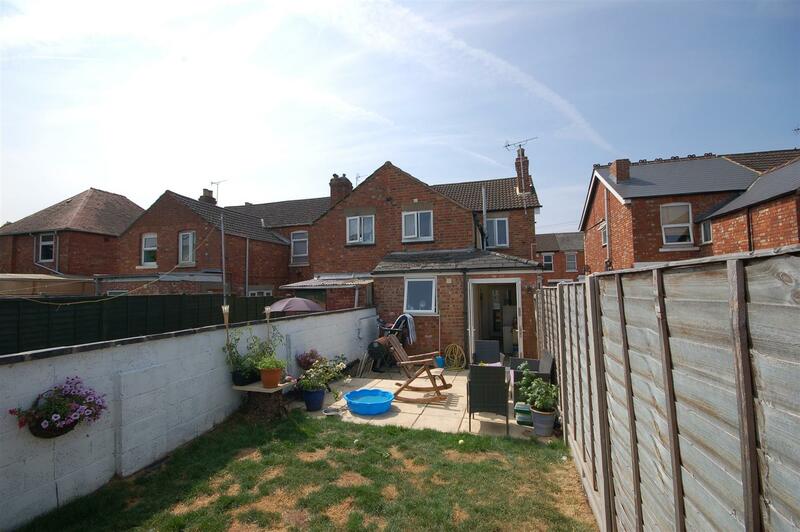 Outside the property enjoys a generous and enclosed rear garden. Other benefits include UPVC double glazed windows and doors installed last year, brand new Worcester gas combination boiler, new electric consumer unit and the outside of the house has been re-pointed. 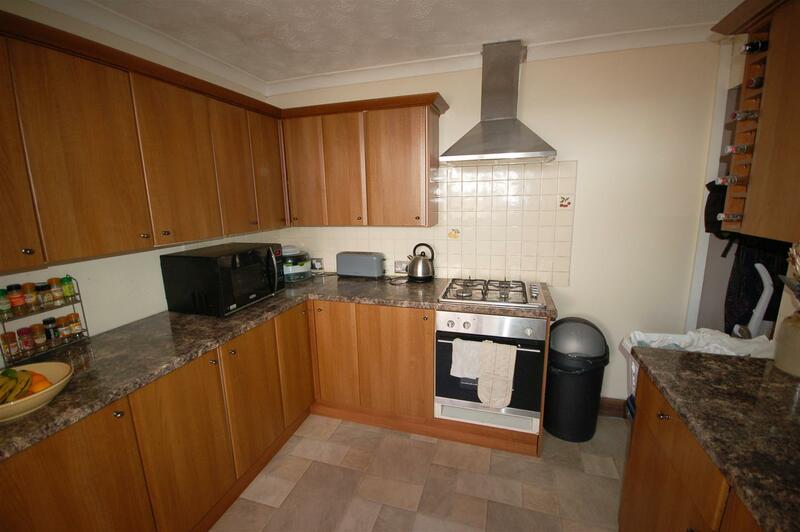 Located close to local amenities and within the catchment of Linden primary school, we highly advise an early viewing. Dining room - 3.35m x 3.48m (11' x 11'5) - UPVC double glazed window to front, radiator. 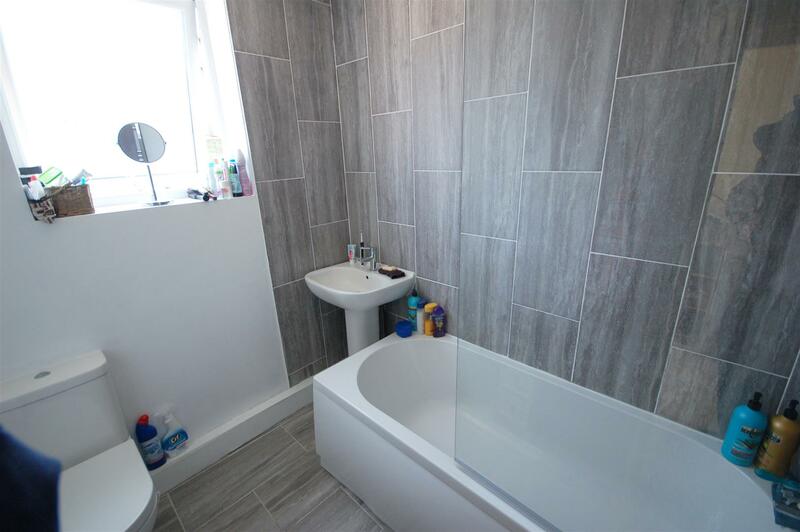 Recently re-fitted Bathroom - UPVC double glazed window to rear, brand new bathroom comprising bath with shower over, pedestal wash basin, wc, heated towel rail. 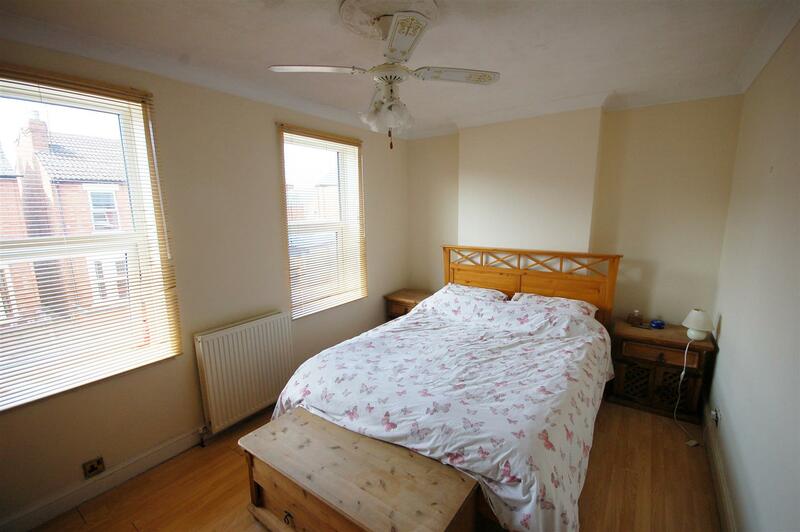 Bedroom 1 - 2.87m x 4.34m (9'5 x 14'3) - Two UPVC double glazed windows to front, radiator. 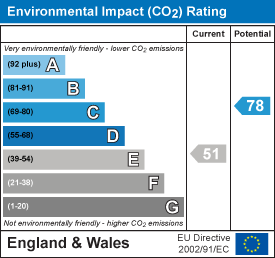 Bedroom 2 - 2.74m x 3.76m (9' x 12'4) - UPVC double glazed window to rear, radiator, wall mounted gas combination boiler which was installed this year. WC - UPVC double glazed window to side, wc, pedestal wash basin . 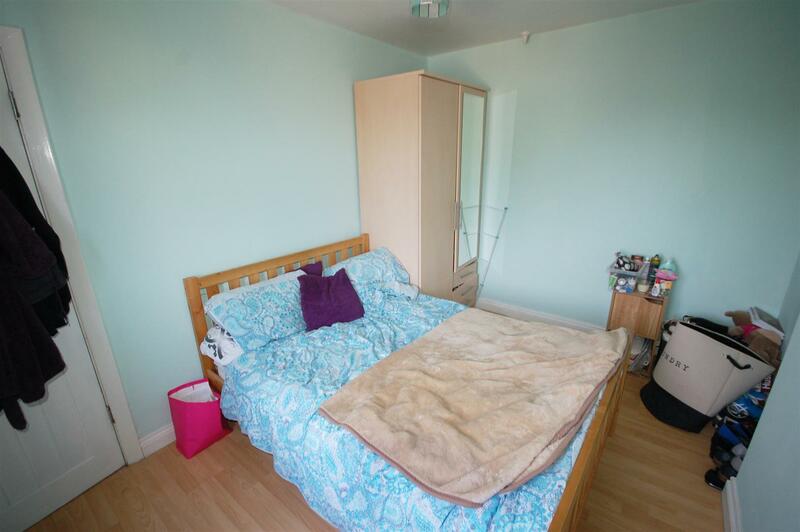 Bedroom 3 - 2.29m x 3.00m (7'6 x 9'10) - UPVC double glazed window to rear. Garden - Fenced and enclosed, mostly laid to lawn with patio area. 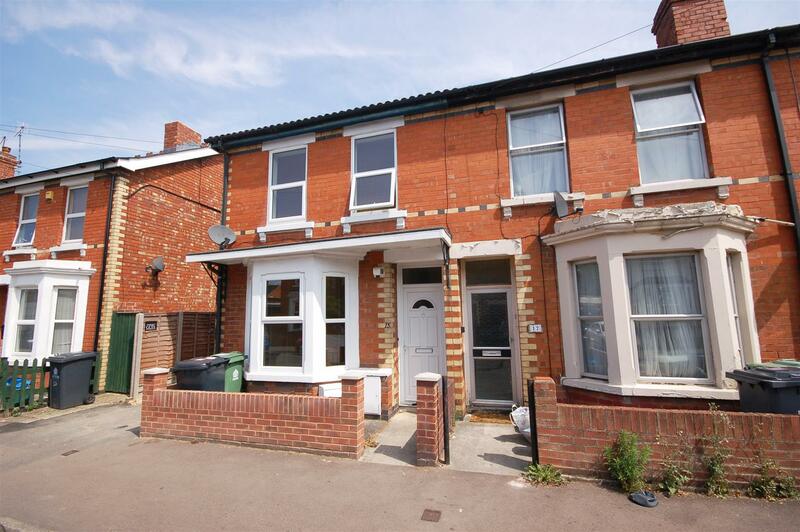 "3 bedroom end terrace house for sale in Gloucester,"